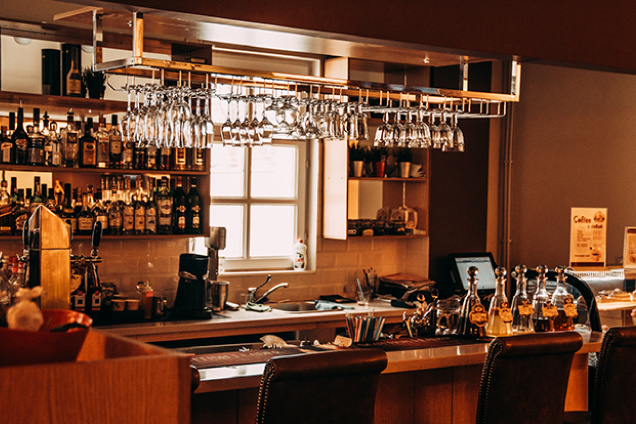 Our ServSafe® Alcohol® training program was developed by the National Restaurant Association and industry experts to prepare bartenders, servers, and all front-of-house staff to effectively and safely handle alcohol related situations in your operation. Unlike Food Manager and Food Handler Certification, the State of California does not require Alcohol Service Training. However, many establishments prefer to take precautionary measures and mandate responsible alcohol training for employees. Two Easy Ways To Get Responsible Alcohol Service Certified!